Ramses Meredith, Owner and Designer of Egoisme, supported the launch of this group by commissioning his fashion show to be executed by this group on a gorgeous runway built based on renaissance architecture. The new models did an amazing performance showcasing 49 outfits from Egoisme under high lag environment, helped by some top class models who joined to help out from the Egoisme Models group, including World Undercroft who was just crowned Mr. Virtual World 2012 the previous day. “A Star Is Born!” group also announced additions to the management team who share a passion to help new models with great potential to achieve a successful model career in Second Life. 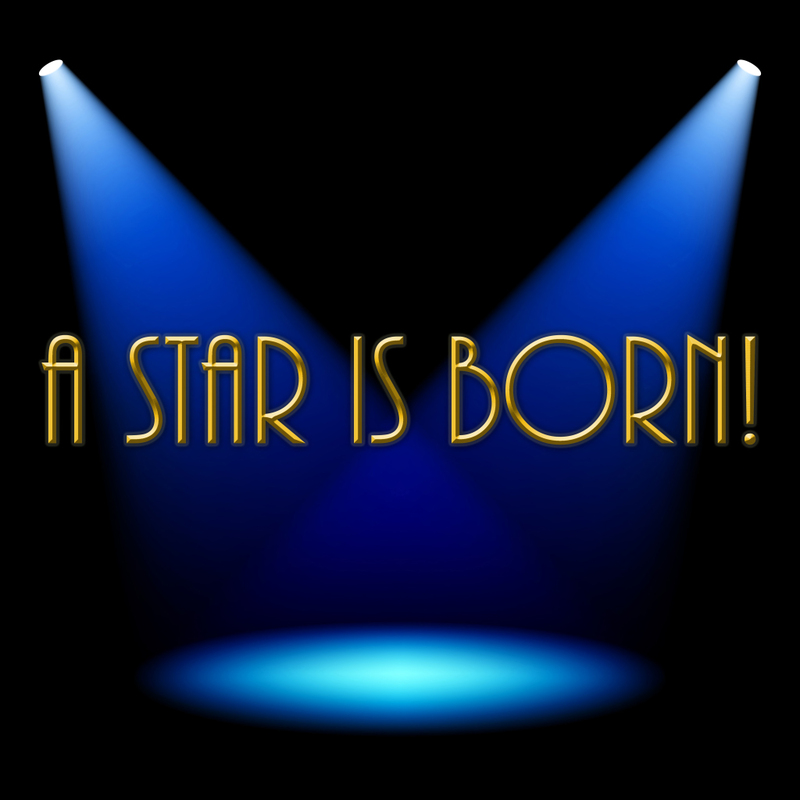 “A Star Is Born!” group will accept new graduate models with recommendations from model academies in Second Life (up to maximum 20 models) and will welcome any fashion show opportunity that SL brands can commission in support of the group concept. For inquiries about shows, please contact, Wicca Merlin, Kay Fairey or Brittainy Collins. “A Star Is Born!” group was created to provide real runway show experience to newly graduated models to facilitate their development in their career. The group is neither a model agency nor an academy. After three shows, member models can still remain in the group but will be requested to take a senior position so that new models can have priority in castings. “A Star Is Born!” group also has a policy to provide payment to all models that walk in its shows. This entry was posted in Events & Contests and tagged 3D, 3D people, a star is born, Art, ASIB, Aspiring Model, avatar, Ayrton Radikal, Blog, Blogger, Catwalk, Clothing, Coral Ferina, Couture, Egoisme, erikstyle., Fashion, Fashion in Pixels, fashion poses, Fashion Show, Female Clothing, female wear, Formal, formal attire, Gretel Bulloch, Hair, High Fashion, IrocZ350, Jewelry, Kay Fairey, Kessy Laville, Kim Rongyu, Lady Stromfield, Manu3L, meta virtual, Model, model pose, Model Poses, Modeling, Modeling pose, Modeling Poses, New, new face, new model, New Release, New Releases, newbie, News, photographer, Pose, promising model, Ramses Meredith, Rory Rives, Runway, Sazzy Nirpaw, Second Life, Secondlife, Selina Graycloud, SIB, Silvano Korobase, SL, SL Clothing, SL Fashion, SL Style, Steele Sirnah, Style, Virtual World, Wicca Merlin, woman, World Undercroft. Bookmark the permalink. ← “Not Whyte” – News from Rfyre!